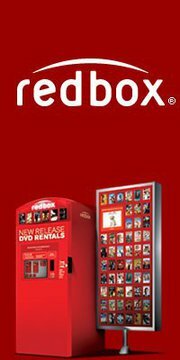 You can get a FREE Redbox rental today from Redbox! Just go HERE to get the details on how to get your FREE code! Then pop some popcorn and sit back, relax and enjoy a complimentary movie tonight!